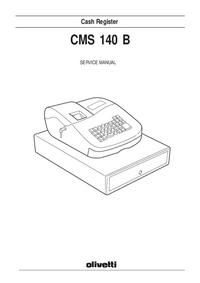 PREFACE This manual is addressed to the field engineers who will install and service the CMS 140B Cash register. It provides all the information needed for a correct product maintenance. 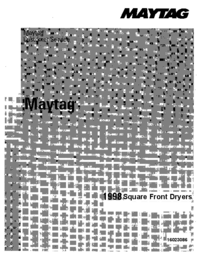 SUMMARY This manual is divided into seven chapters. The first three chapters describe the operating, functional checks, and maintenance and repair procedures. 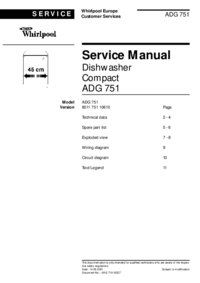 Chapter 4 describes the disassembly and adjustment procedures. Chapters 5, 6 and 7 describe the electronic circuitry, schematics and diagram and assembly construction.